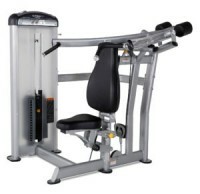 Intuitive adjustments including 4 position start range limiter and multiple position back and ankle pad assemblies accommodate a wide range of users. 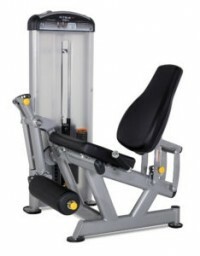 Easy entry and exit adjustable seat assembly is angled 20 degrees and features a 3 position back pad for greater hip extension. 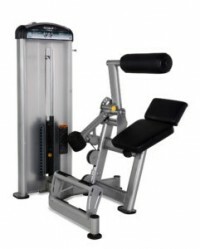 3 position hand grips and independent converging press arms provide true unilateral movement through a complete range of motion for greater muscle recruitment and a more efficient workout. 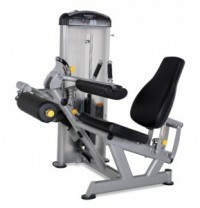 Space efficient dual function design features 7 adjustment positions, angled hand grips, and pivoting exercise arms to accommodate a wide range of users. 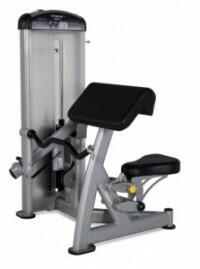 Diverging arms operate independently through a complete range of motion resulting in greater muscle recruitment and a more efficient workout. 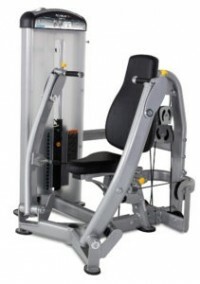 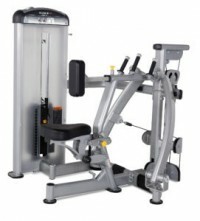 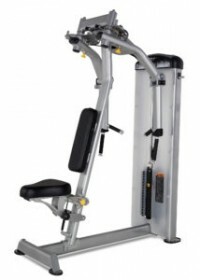 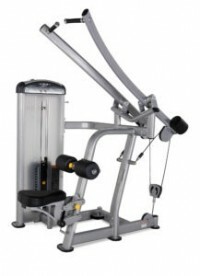 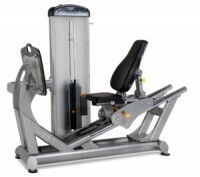 Unique rotating handles combine with independent diverging arms to provide unilateral movement through a complete range of motion for greater muscle recruitment and a more efficient workout.